Houseboating in Murray Bridge is a great way to explore the lower reaches of the Murray River. Hiring a houseboat in Murray Bridge is easy, check out all the boats below and send an enquiry to the ones you like. Most houseboats are suitable for 6 to 12 people, which can equate to as little as $30 per person per night on some boats! Most operators provide linen, there is usually secure parking available for vehicles for a fee and all you need is an unrestricted drivers license to drive a boat . The boat manager will take you out for a lesson before leaving, it's easy. Houseboating in Murray Bridge is facinating at all times of the year, with summer being vibrant and great for swimming, skiing and water sports in general. Winter is a great time to setup campfires and enjoy the crispness and serenity of the Murray River. Towns close by include Tailem Bend, Wellington and Mannum. 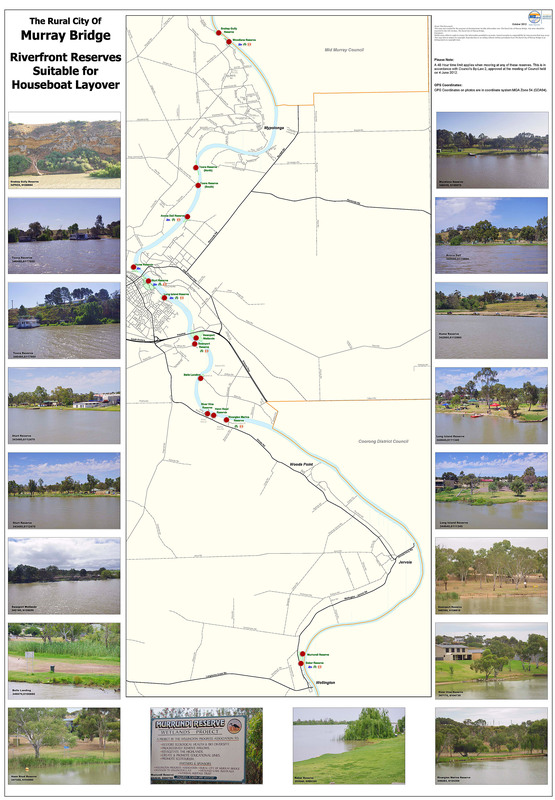 Murray Bridge Houseboats: Did you find a houseboat in Murray Bridge that you're interested in? 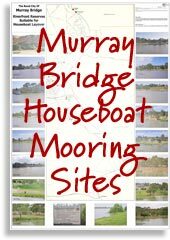 You can search our collection of Murray Bridge houseboats and more with the search facility at the top of the page. If you want some more information on houseboating, check out our houseboating FAQ. If you haven't found a houseboat yet, check out our Murray River Houseboats page for more ideas, houseboating regions and specials.